Our peaceful community offers a lot of green space for you to enjoy, in addition to the amenities below. 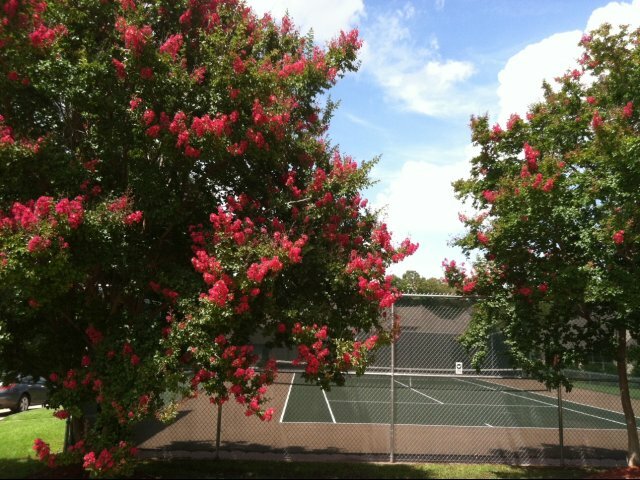 The adjoining neighborhood is beautiful and offers a great place to walk, run or ride your bike. Parking is open and is first come, first serve. There is no covered parking or garages. Internet/Cable/Telephone services provided by either AT&T U-Verse or Comcast/Xfinity. Access gates at both the entrance and exit of the community. Speaker system to talk to guests. Two beautiful salt-water pools, both recently renovated! 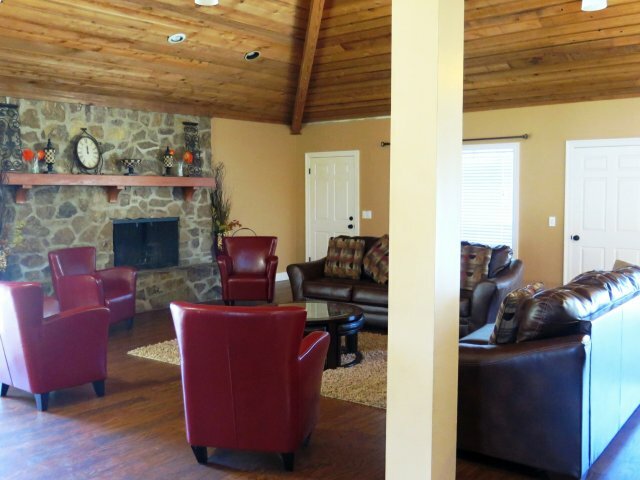 Spacious clubhouse available for rent for our resident's use. 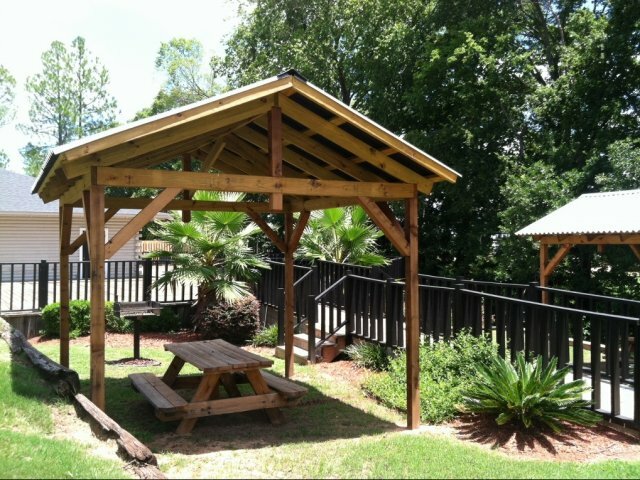 Two covered picnic areas with BBQ pit. Nice onsite facility with two washers and two dryers. Both pools feature large deck space with plenty of loungers! 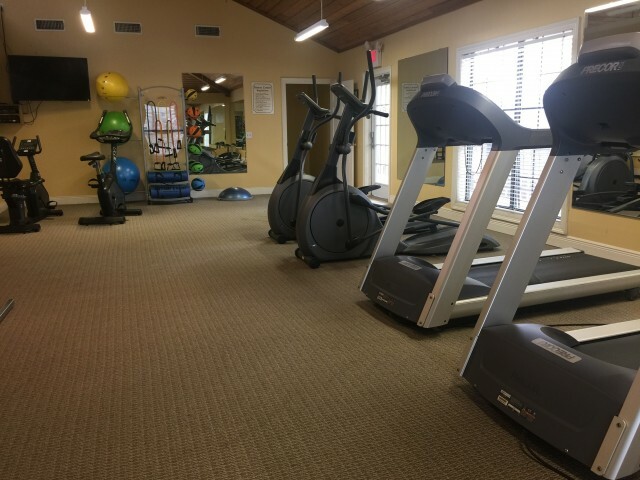 All of our apartment homes feature the following amenities. Some floor plans may additional features not listed here. 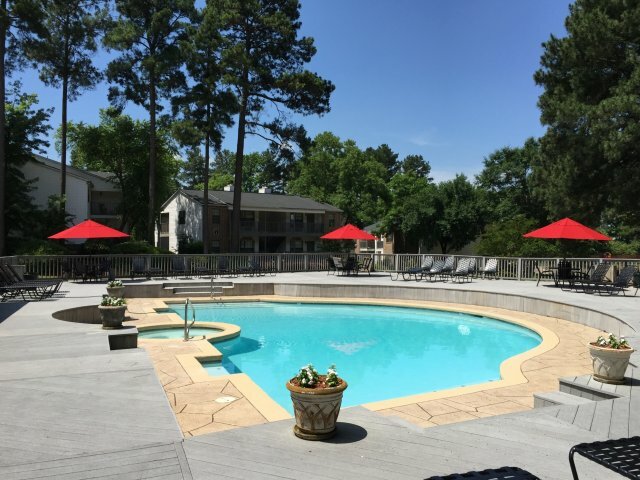 If you have any questions regarding our apartment homes, please feel free to contact our office. Contact our office for pricing and details. All units except the Cypress. Fan in the living room and bedroom(s). 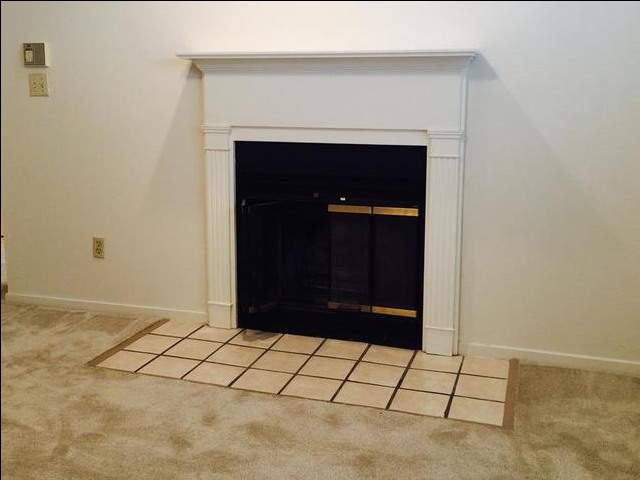 Wood burning fireplace with mantle and ceramic floor. Privacy alarms included in each unit. They are not monitored, but for privacy only. 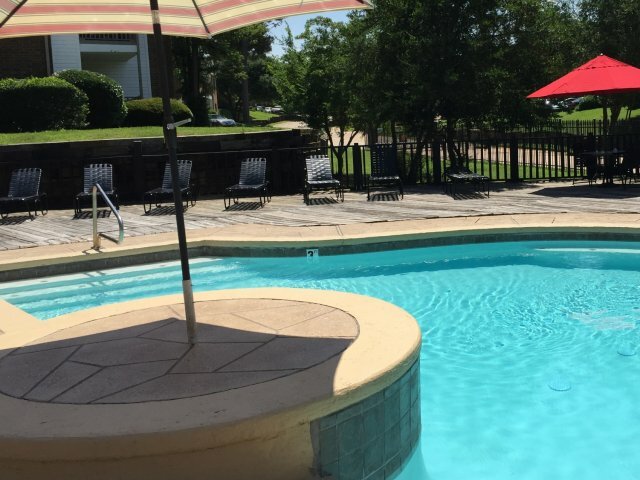 All of our apartments have a patio or balcony. 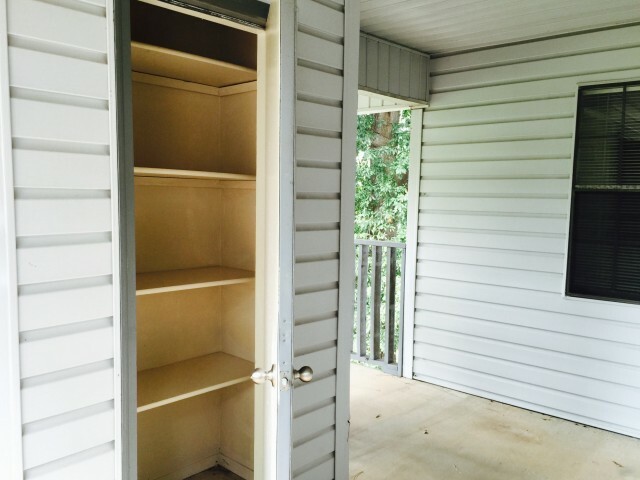 All apartment homes feature an outside storage room equipped with shelving to help you organize your stuff. All storage rooms are a part of your apartment and are wired into the alarm system. 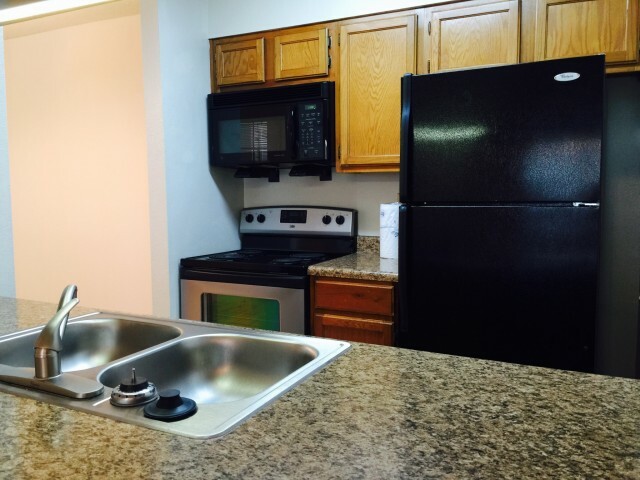 When available, washer and dryer set can be leased for $40.00 per month.